Danish multinational Novo Nordisk has said that they will have cut 1,300 employees by the end of 2018. The decision has come partly in response to the Trump administration’s efforts to reduce the price of drugs, according to Novo Nordisk CEO Lars Fruergaard Jørgensen. The company expects to lose an estimated 1-2% of sales revenue in 2019 due to Trump’s pricing legislation. 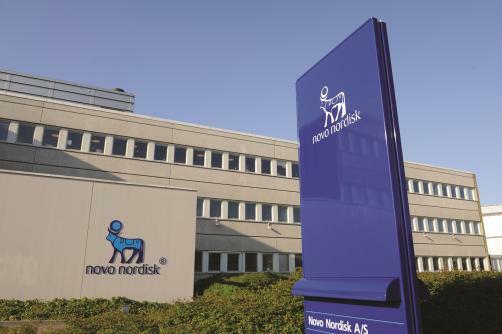 Novo Nordisk had previously announced a restructuring of its research and development unit which would see the company cut 650 jobs. “It's important to say that the majority of these job cuts have already been done, so we are simply explaining today that when we get to the end of the year we'll have reduced our workforce by 1300 people,” Jørgensen explained.